Method Functional Safety were main sponsors at FS2018. 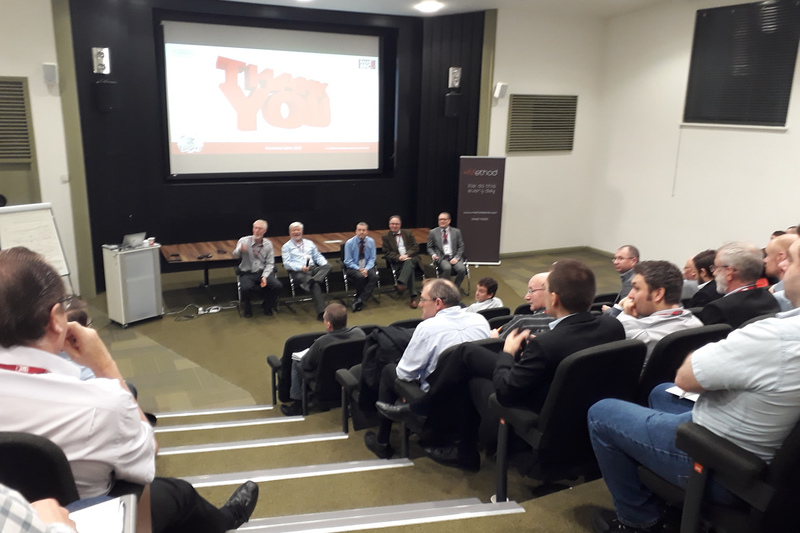 This year leading names in Functional Safety gathered for a 1 day Conference entitled “hints tips and pitfalls of Functional Safety”. We were particularly grateful for the presentation by Paul Hibberson from the HSE on the subject of Cyber Security. Paul discussed the development of this subject and how the HSE will be approaching its implementation in 2019. Pic 2. 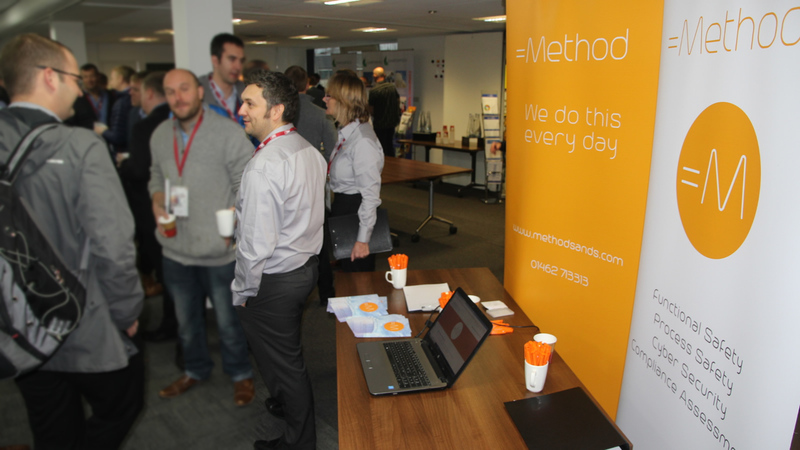 During the event the Method team was on hand to answer any questions the delegates had about Functional Safety. If you missed the event and would like information on the topics covered please call 01462 713313 or email us at support@methodfs.com.